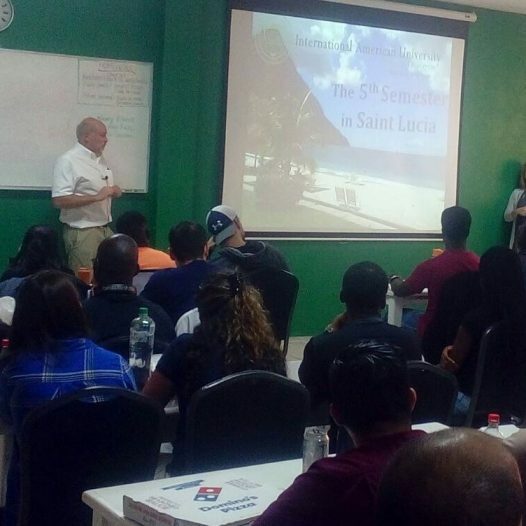 Dr. Stephen Katz, the Dean of Clinical sciences visited the St Lucia campus and was involved in case discussions and presentation with senior students. 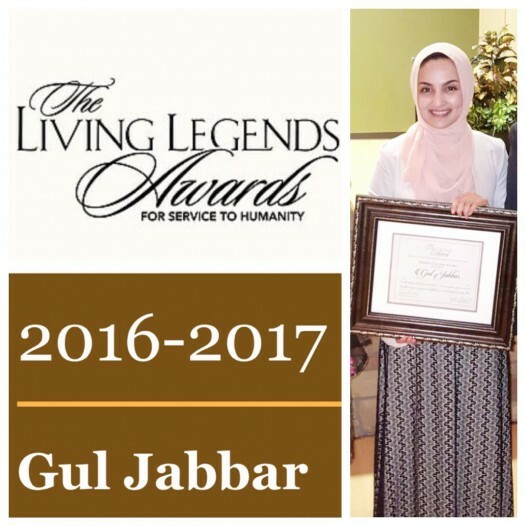 Gul Jabbar, a third year Medical Student at IAU, is currently on Rotation in Baltimore, and received the Aspiring Legends Award, given by the Living Legends Awards for Service to Humanity, at their Benefit Gala.. 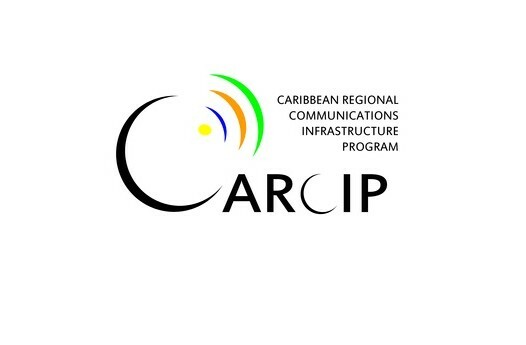 The Caribbean Communications Infrastructure Program (CARCIP), an initiative of the Ministry of Public Service, Information, and Broadcasting in conjunction with International American University, hosted a 5 month..
Jesus E. Medina, a second-year medical student at International American University College of Medicine, represented all Saint Lucian medical students in front of more..
Indian Student Association at International American University, Presented the Biggest Event for the Semester- Diwali on12th November 2016. 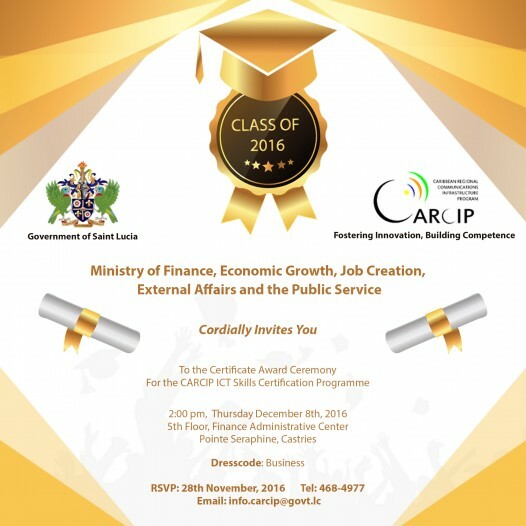 Diwali festival signifies the victory of light over darkness..
University to offer ICT training and certification to Saint Lucia residents. 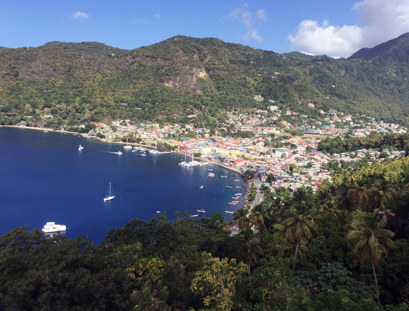 VIEUX FORT, St. Lucia The Caribbean Communications Infrastructure Program (CARCIP),an initiative..
Muslim Student Association (MSA) students at IAU hosted food sale on campus on the 19th of October 2016. 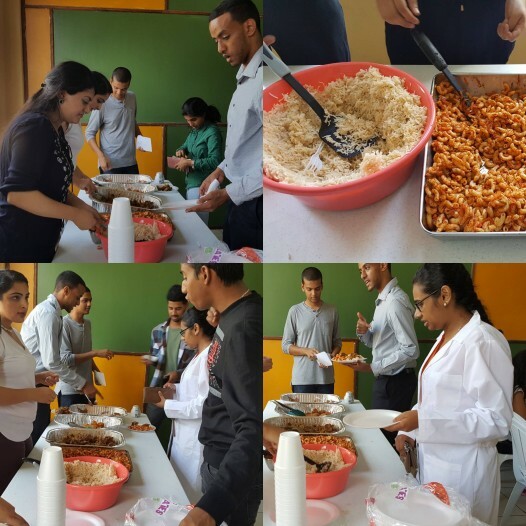 Many students stopped by the food stall and enjoyed some different type of food prepared by the students. 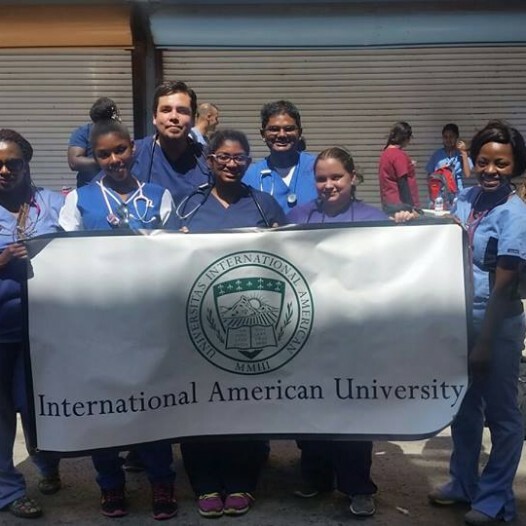 American Medical Student Association (ASMA) Students at International American University (IAU) are supporting the Global Outreach Leaders a non-profit organization. 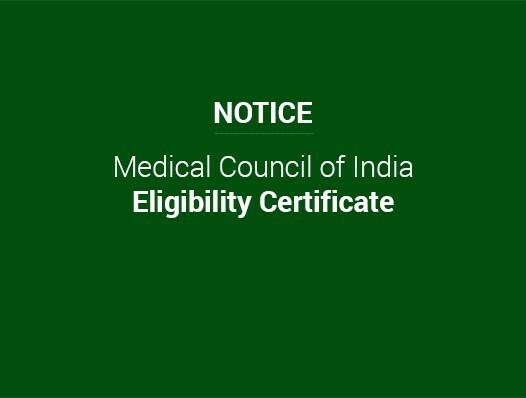 As per the new amended rules declared by the Medical Council of India (MCI), all Indian students who wish to study medicine abroad must apply for MCI Eligibility Certificate.The eligibility certificate is a legal proof given.. 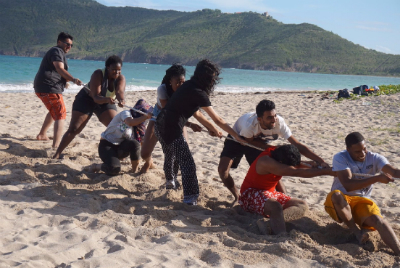 The Student Government Association of International American University recently hosted a welcome beach party for the campus. The event is aimed at welcoming all IAU faculty, staff and students to the new academic year, connecting the campus community. 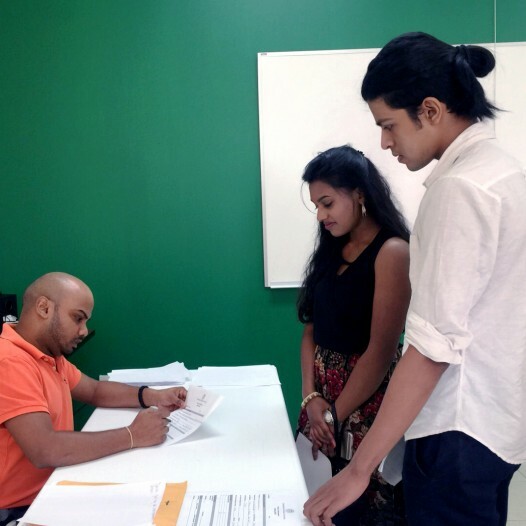 International American University welcomed all new student during it’s Fall 2016 New Student Orientation event, 29th August- 2nd September. 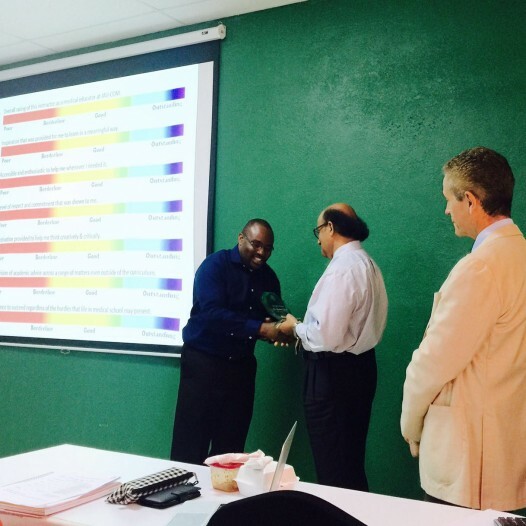 It is is organized by ..
Students at International American University selected Dr Rasheed Agboola for the best teacher of the class award for Summer 2016 semester . Dr Rasheed Agboola holds medical licenses in Grenada and Nigeria..
MSA at IAU conducted the Medical Jeopardy Games for the students and continued the tradition of being a highly competitive game and demonstrated the high caliber of medical students and faculty ..
Countries around the world celebrated World Blood Donor Day on June 14th, 2016. 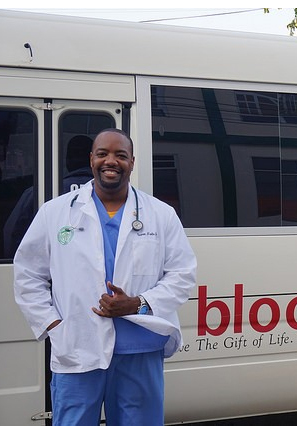 World Blood Donor Day is designed to raise awareness about the need for safe blood donations. 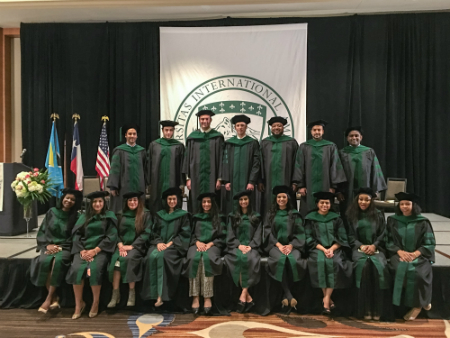 International American University recognized more than 40 students who earned Doctor of Medicine degrees during it's commencement exercises on Saturday, May 21, 2016. 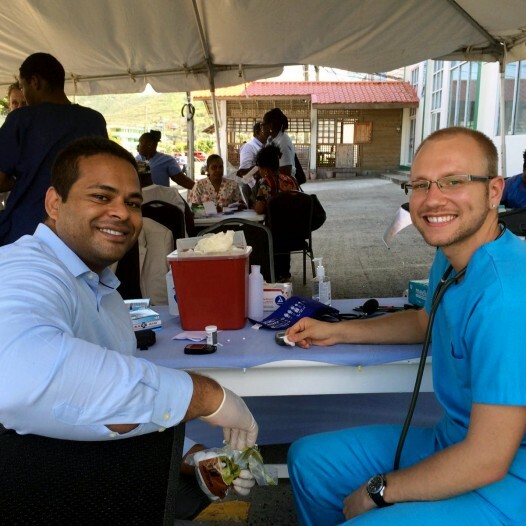 The International American University Chapter of the American Medical Student Association recently hosted a community clinic for St. Lucia residents. 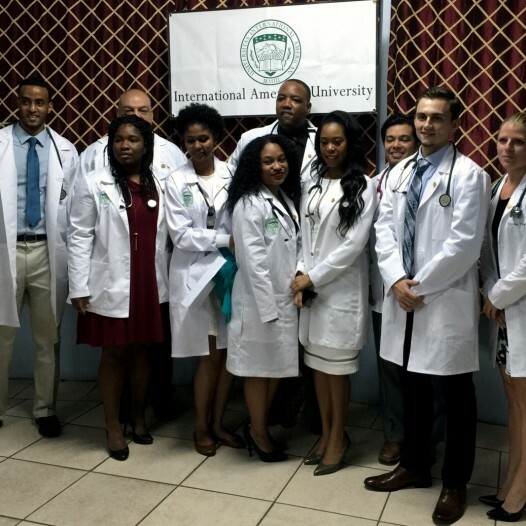 Medical students from IAU also participated in a "Walking Clinic." 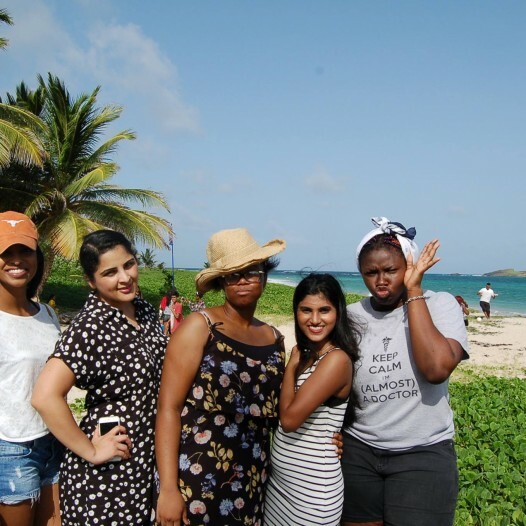 The Student Government Association of International American University recently hosted it's SGA Beach Party. Designed as part of new student orientation, the party is aimed at connecting the campus community, especially new and current students. 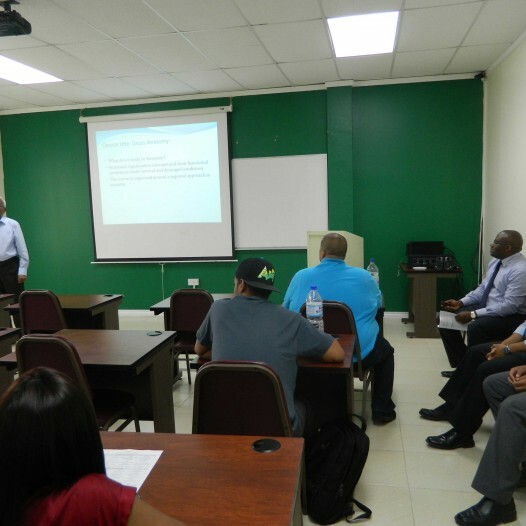 To combat the rise of diabetes, IAU celebrated Diabetes Awareness Day. In conjunction with other celebrations taking place globally, the University will help raise awareness about the rise of diabetes. 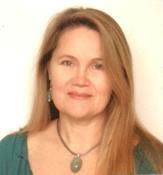 Dr. Nancy Kheck, MBA, Ph.D., has been appointed as the Associate Dean for Academic Affairs and Associate Professor of Neurobiology and Medical Education for International American University. 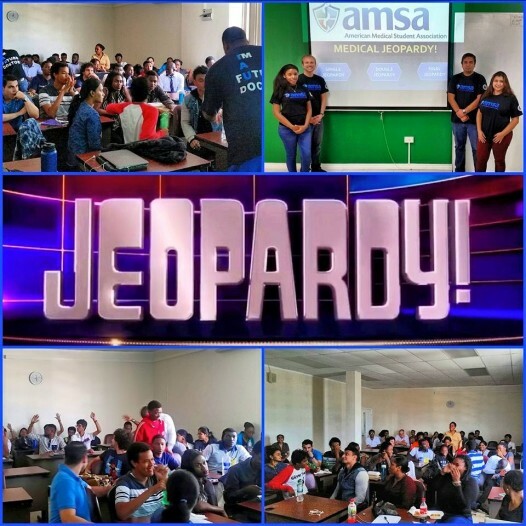 The International American University chapter of the American Medical School Association recently host their first community clinic of the semester. 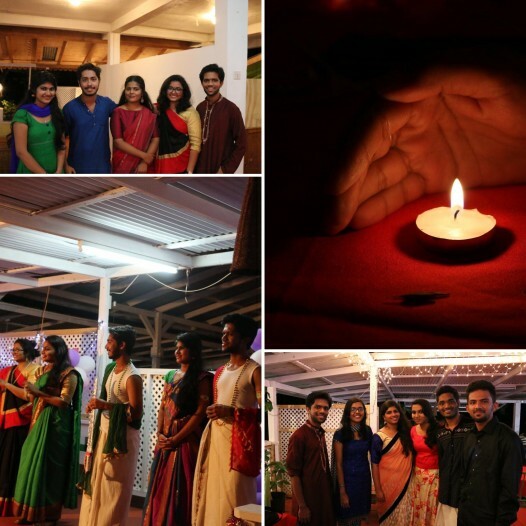 The event received a large turnout from the local community. 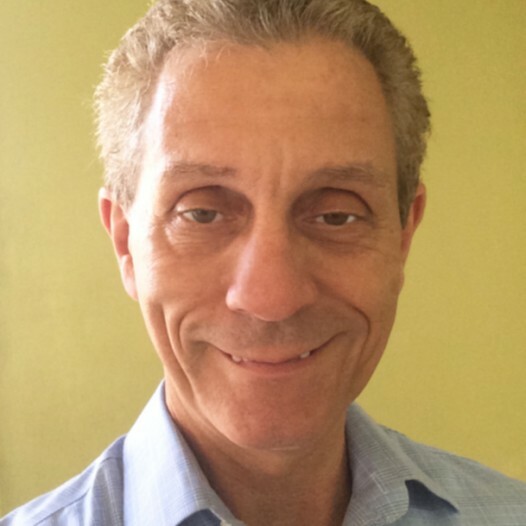 International American University has recently appointed several new faculty members to serve as clinical department chairs, with each responsible for leading the department to success. 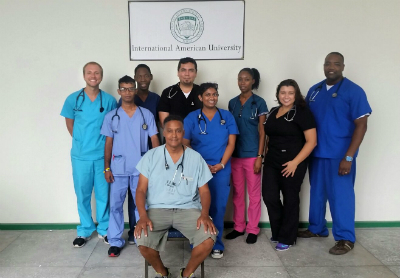 IAU students, faculty and staff recently celebrated World Heart Day on January 11, 2016. World Heart Day is celebrated by wearing red in an effort to raise awareness about heart health. 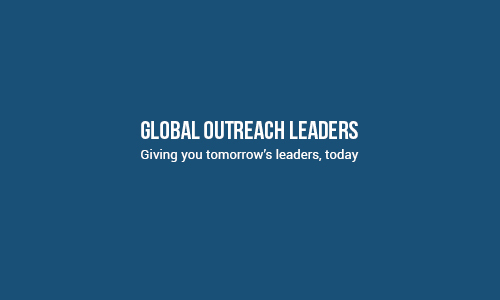 According to the World Heart Federation, World Heart Day helps to.. The Board of Trustees and the President of International American University is pleased to announce the appointment of Dr. Patrick J. Gannon as the new Chief Academic Officer of IAU and Executive Dean for the College of Medicine. 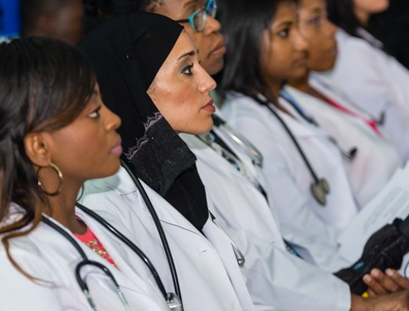 International American University welcomes Dr. Radbeh Torabi to campus to share his experiences and offer advice to the students receiving white coats during the January 2016 White Coat Ceremony. 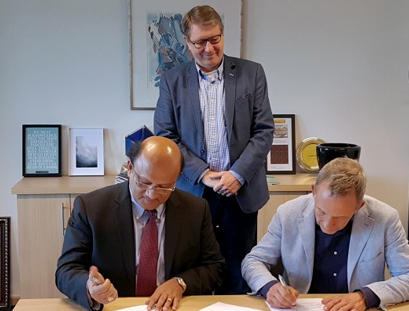 International American University (IAU) and Maastricht University (UM) recently signed an agreement to establish their partnership and strengthen their dedication to educating future medical professionals. 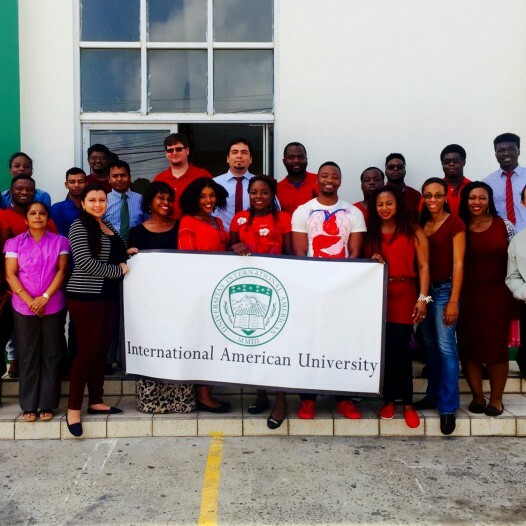 International American University welcomed all new student during it’s January 2016 New Student Orientation event, 3-6 January. 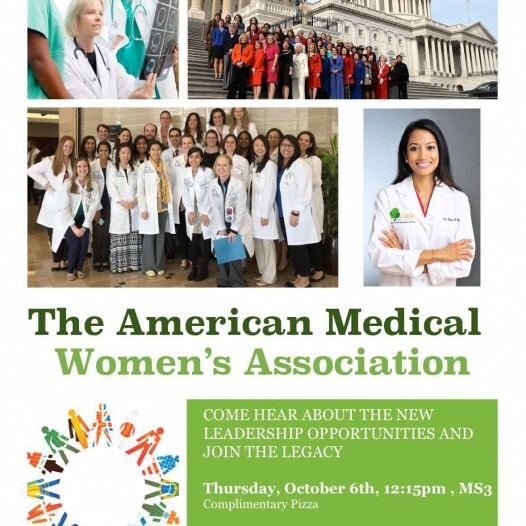 Organized by Student Services, the event is designed to connect new students .. 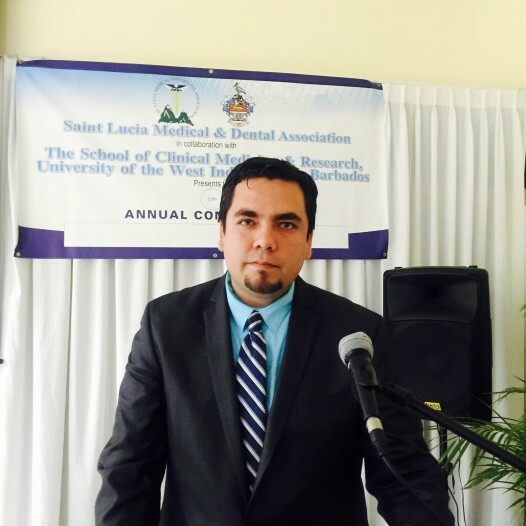 The University welcomes Dr. Radbeh Torabi, integrated plastic surgery resident, Louisiana State University, to campus to share his experiences and offer advice to the more than 20 students receiving white coats ..